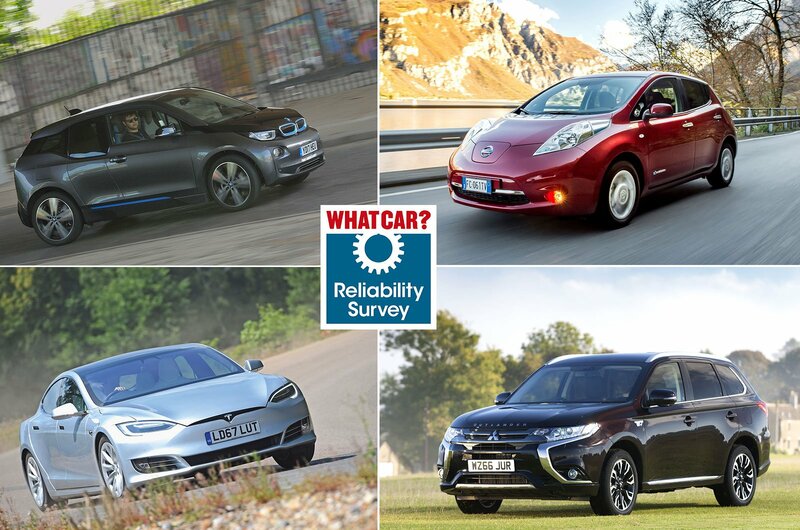 Best and worst electric and hybrid cars for reliability | What Car? Electric and hybrid cars are still a relatively new concept for the public, so they need to be dependable to attract buyers and inspire confidence in their new technology. To help you choose the most dependable models, we asked more than 18,000 people to tell us about any faults their cars had suffered during the past 12 months, how long the problem kept the car off the road and how much they'd had to pay to get it fixed. Those that had the fewest problems and were cheapest to fix gained the top ratings in the study, while those that languished in workshops for days on end and racked up expensive repair bills were given the lowest scores. 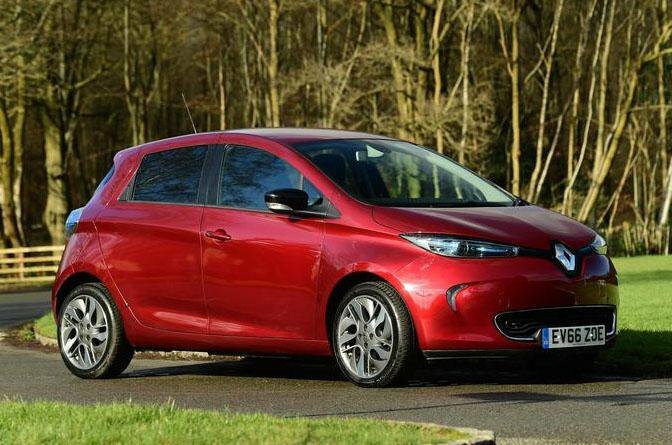 Here's our round-up of the best and worst electric and hybrid cars aged from one to four years old for reliability. 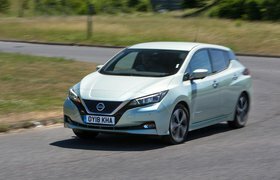 The Renault Zoe can’t match the exemplary record of its main rival, the Nissan Leaf; 36% suffered faults, of which 21% were engine electrics. More than half of Zoes were forced off the road for more than a week, but all were repaired under warranty. 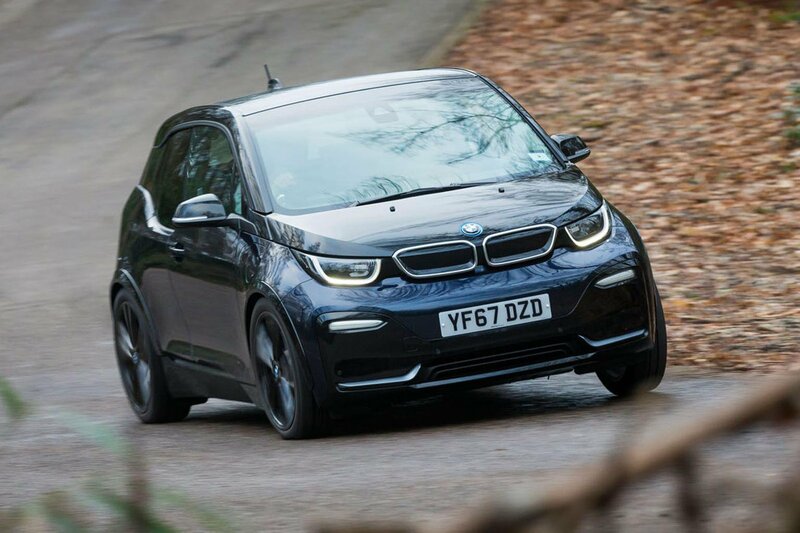 Almost a third of BMW i3s were faulty. Bodywork caused the most trouble (12%), ahead of suspension, air-con and sat-nav (all 6%). Most cars were fixed within a week, and all of them for free. The Ioniq is actually three cars in one; you can get it as a hybrid, plug-in hybrid or a fully electric car. Our results are mainly for the hybrid but do include some plug-ins and EVs too. 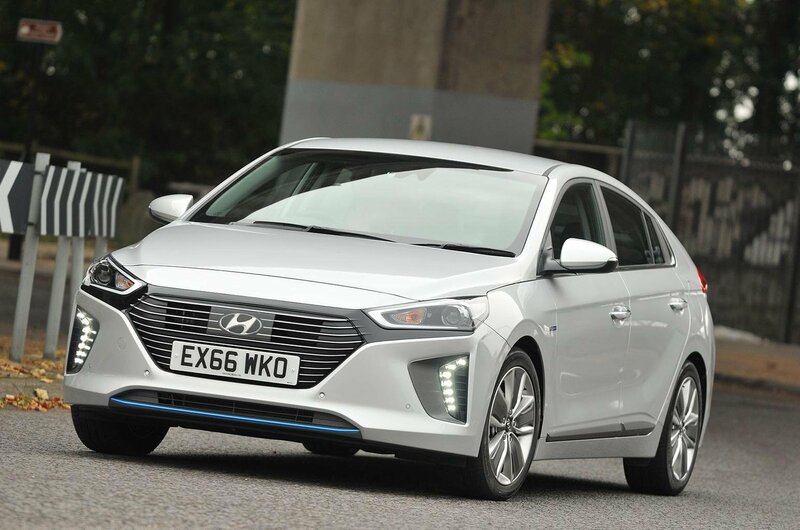 A quarter of Ioniq owners reported faults on their cars, with the most common problem area the brakes, followed by non-engine electrics. A third of cars were undriveable, but all were fixed under warranty.